Galaxy S6 owners who are stuck with AT&T, your Marshmallow update is incoming. In fact, you may be able to pull it right now. A number of owners of the phone over at reddit have been downloading and updates their Galaxy S6s all morning, so you may want to take a look. The update supposedly weighs in at about 1.5GB and software version “PD6.” I wish I could tell you more, but AT&T has all but abandoned their individual device support pages these days and has yet to update with Marshmallow info for the Galaxy S6. Feel free to keep checking here for the latest. To check for the update, which should be Android 6.0.1, head into Settings>About device>Software update>Check for updates. UPDATE: AT&T switched gears and posted up the details over at their forums, because, yeah. 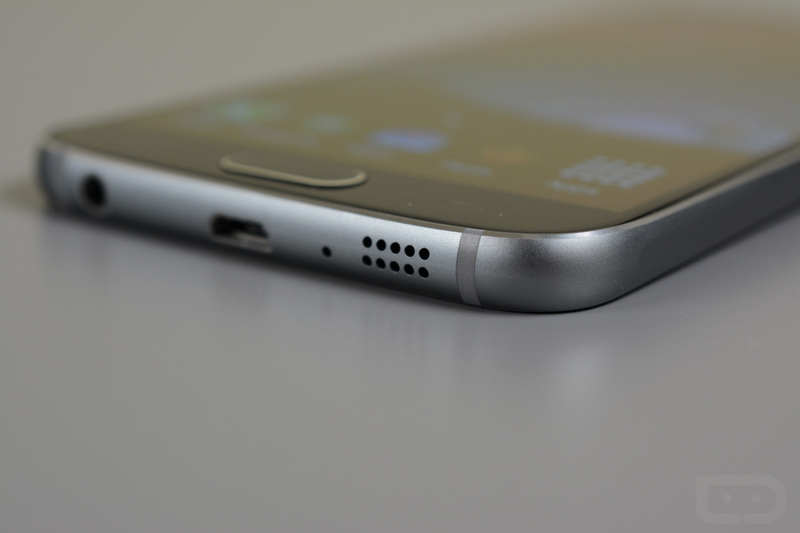 The good news there is that the Galaxy S6 Edge is also receiving the update. The details are as follows.